Although it is true that lower Goods and Services Tax (GST) will reduce inflation but it won’t lead to an economic growth significantly in the short term. However it is definitely going to benefit the Indian government in the medium term, as per what experts have to say. Majority of the economists predict the inflation to come down as the GST rates for most of the goods have already been fixed at a special rate, which is pretty low. The introduction of GST will now prompt India Inc to reorganise their business as the nation switches itself to the regime of GST which will pull smaller companies into the tax bracket. Although it is not optimal, let the best not be enemy of the good. There are lots of imperfections of the GST but at the same time, it could also usher noteworthy benefits as well. It is going to give a quantum leap in logistical efficiencies and transaction trails. Let’s take a look at the few impacts of GST in the near future. With the new taxes called GST, too many companies will have to restructure the way they operate their business. Now companies have to insist their suppliers and vendors to give invoices as GST will make it extremely strict for companies who had been evading taxes. The bigger companies are able to reap benefits from GST as they have a supply chain which can offset taxes that are paid on inputs. As compliance cost will rise, smaller companies may have to spend more. Finance Minister, Mr. Arun Jaitley will keep a close supervision on whether or not the companies are passing over the benefit of low taxes to the consumers. 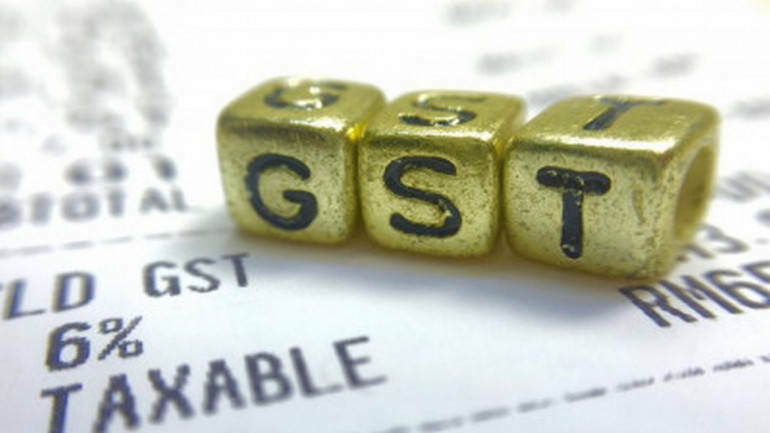 The experts believe that while corporates would pass the direct advantages of GST, they would have a goal of retaining it partly the indirect benefits from the saving in the form of costs of logistics, streamline of business process and flow of input credits. Analysts have no doubt about the fact that inflation will keep low as GST rates on important goods like household consumer items, food grain and other essential services will be either excluded or kept lower. But assuming that GST has the intended impact of increasing tax compliance, the burden of taxes would increase, and this was said by Morgan Stanley in a note. The companies would pass on costs of higher tax compliance to the consumers at a later stage. Inflation is expected to ease off further with the rollout of GST from a record low of 3% in the month of April and as per analysts, RBI would not lower policy rates immediately. RBI will watch out for monsoon progress and even how the GST pans out. In the last policy RBI has flagged issues that the one-off GST impact might not even be inflationary. While the GST is going to be positive for promoting economic growth in short term, it will also improve the ease of running a business, luring more foreign investors and bolstering investor sentiment. Are You The Right Person To Lead Your Business? CFDs, Binary Options, Digital Contracts, what’s the difference?